TOPIC: Insect pest management in agricultural fields is a challenging task worldwide, which is further complicated by the evolution of resistance to insecticides and genetically modified traits. In addition, farmers need to produce more food, fuel and fiber for a growing population while also reducing the use of environmentally harmful inputs such as pesticides. In Nebraska, corn production faces challenges from two insects in particular: a beetle called the western corn rootworm and a moth called the western bean cutworm. Peterson will discuss her research and extension efforts to combat these two pests with an ecological and integrated approach. SPEAKER / PRESENTER: Julie Peterson is an assistant professor and extension specialist at the University of Nebraska-Lincoln’s West Central Research and Extension Center in North Platte. She runs the Agroecosystems Entomology Lab, which pursues research questions addressing the ecology and management of agricultural insect pests with an emphasis on practical applications for Integrated Pest Management and resistance management in field crops. Much of the lab’s work is focused on developing new tools for pest control by using beneficial predators, parasitoids and pathogens as biological control agents against critical Nebraska pests. 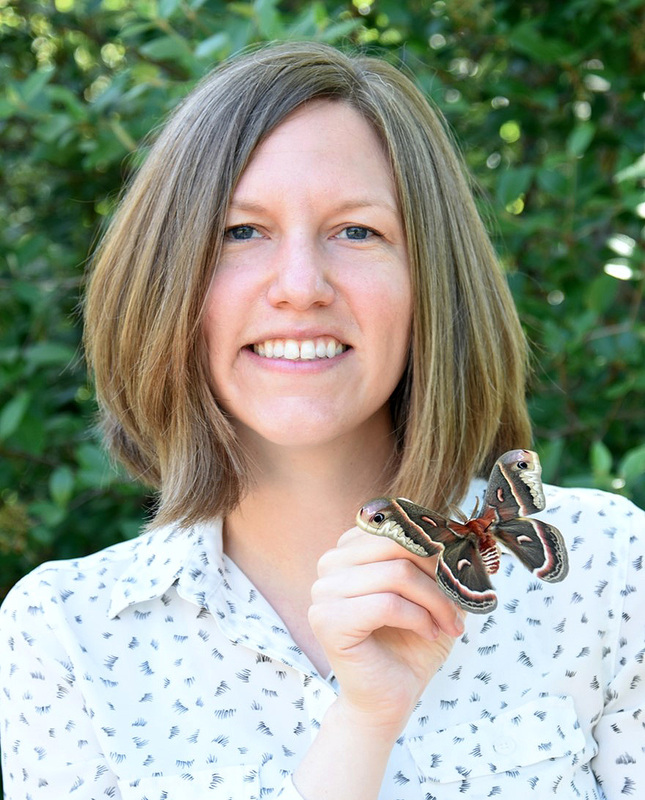 Peterson completed her Ph.D. in entomology at the University of Kentucky and a post-doctoral appointment at the University of Minnesota before joining UNL in 2014.